The cold weather is starting to creep into the south and that means scarf season. The Sewing Loft has a great round up of over 100 easy to make scarf patterns to help keep you warm this season. Be sure to pick out a few favorites and update your closet today. It is SO important to measure yourself before cutting into your expensive pattern. 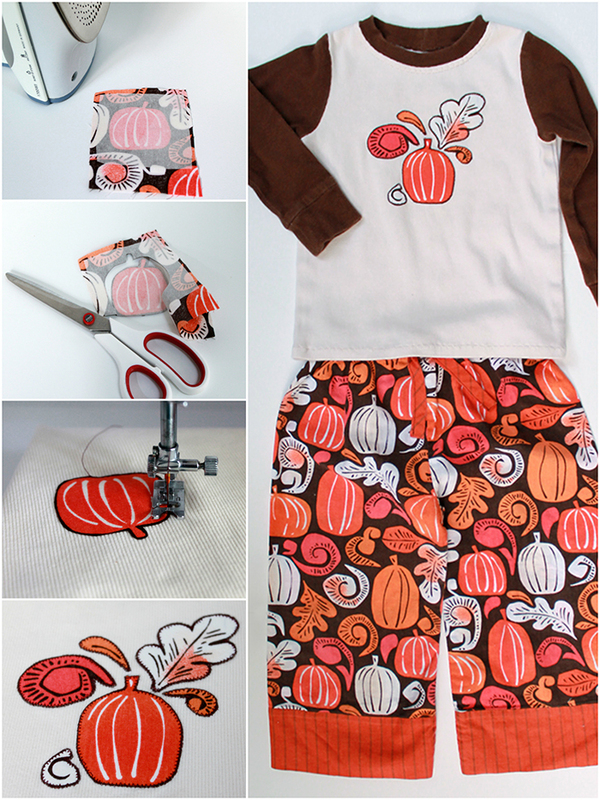 This worksheet from The Sewing Loft will show you where and how to take each measurement. Plus, the printable sheet makes tracking measurements a breeze. 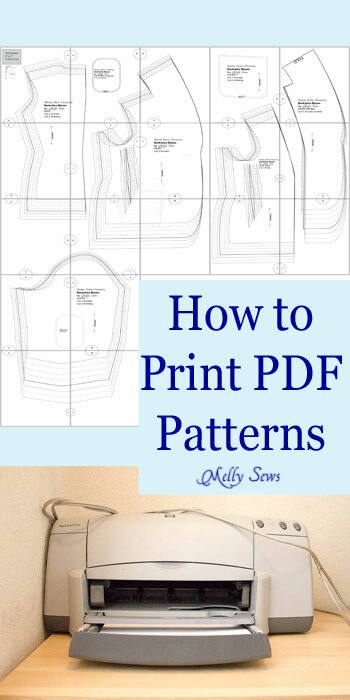 Download the worksheet here and take it with you when shopping for your next pattern. 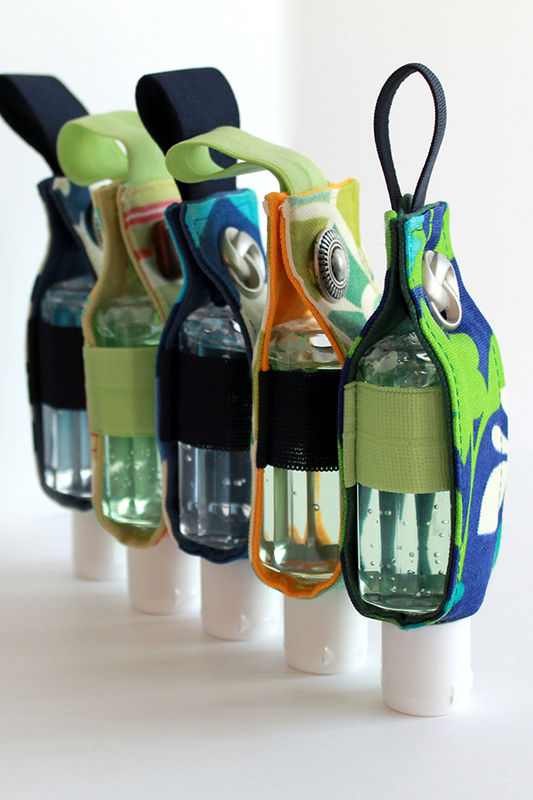 These Hand Sanitizer Jackets from The Inspired Wren are a great scrap-busting project and the perfect gifts for all the teachers in your life! 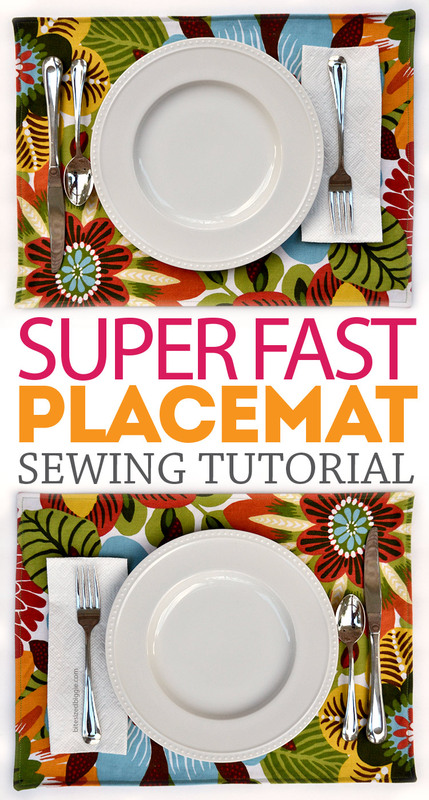 Get the tutorial for this quick sew and check those teachers off your gift list! Coloring books are all the rage these days and you can find fun pages everywhere but how about a coloring skirt? This fabulous idea comes from Crafterhours and think that any little girl would love to grab the markers and start doodling! 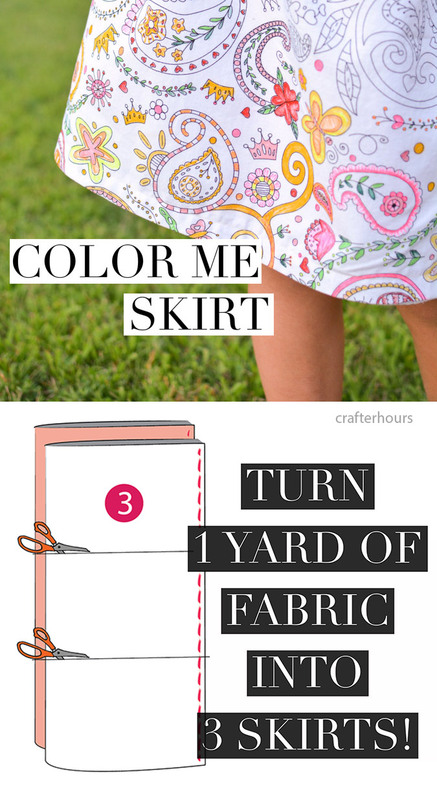 The post will show you how to transform one yard of this super cool fabric into 3 easy to wear skirts. These days so many of us learn to sew by reading blogs, tutorials and patterns. Many of us sew for fun but don’t have formal training and don’t have people we talk to about sewing. So we may recognize tricky sewing words and know what they mean — but how to say them? Not necessarily! We’ve asked some of our favorite bloggers to help put together some clips of commonly mispronounced sewing words. Enjoy this, and then READ ON for how to pronounce these words correctly! 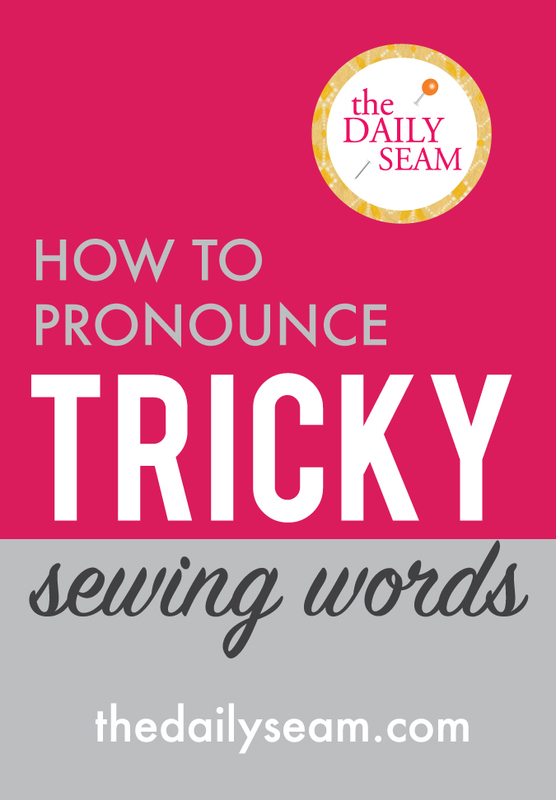 Hear how to say these commonly mispronounced sewing words! Click the box above or the links below!